Easily combine 360° videos, 360° photos, multimedia and multiple choice tests to a collaborative VR presentation for desktop, smart devices and VR headsets. New: Import projects from FARO® Products. Comprehensive added value analysis of cross-industrial uses cases with numerous business reference projects and global industrial VR prototypes of recent years. 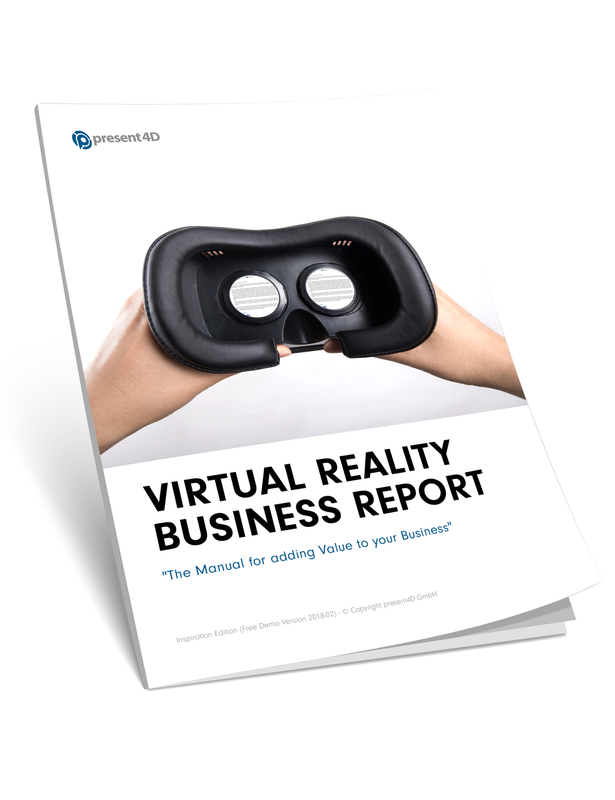 Learn how others have already implemented VR into their business. 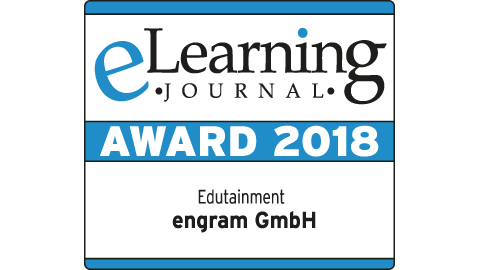 Recognition for the VR-Suite from all industries – for us and our customers. 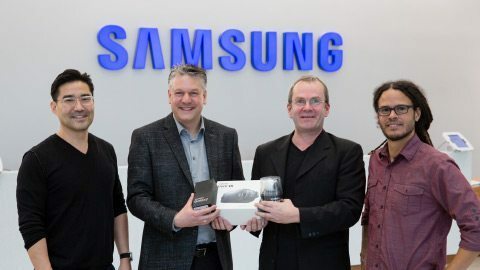 “We are very excited to have present4D as a strategic partner, which is uniquely positioned to drive adoption of virtual reality solutions across a broad spectrum of business and industrial applications,” stated Dr. Simon Raab, President and CEO of FARO®. 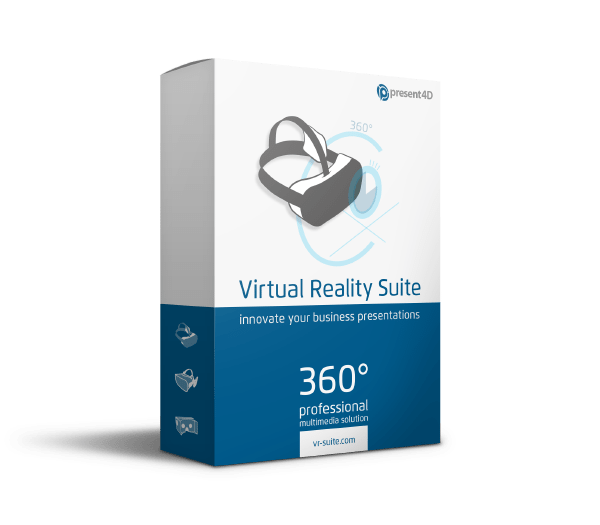 With VR-Suite 2, Virtual Reality becomes even easier. The new interface makes it even easier to integrate and exchange all media. The new multiple-choice quizzes and surveys offer revolutionary opportunities for marketing and training. Import projects from FARO® ScanPlan or FARO® WebShare. After 3 years of comprehensive analysis of business and industrial VR use cases, the first two part reports will be published by present4D.